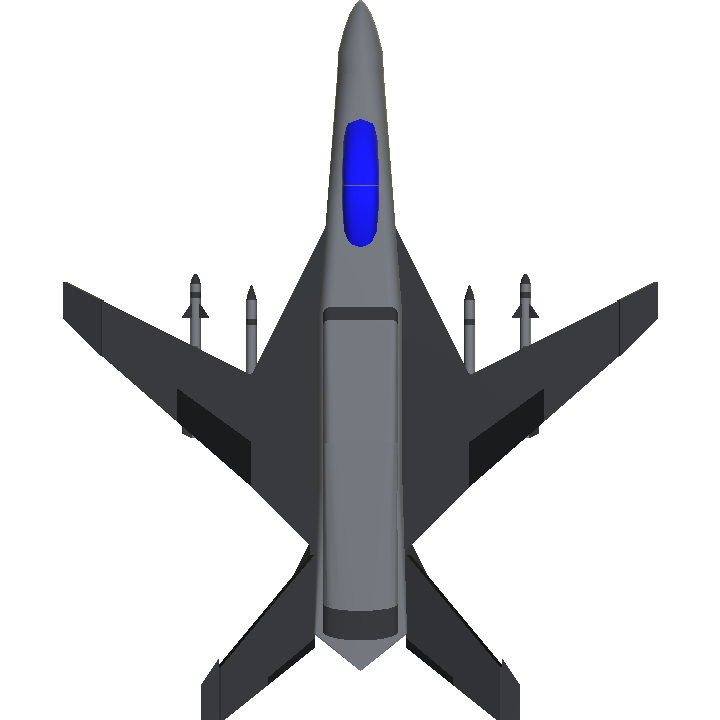 The Shortsword concept is a light-attack jet concept Rainier has had on the drawing board for awhile but was finally made as a basic fighter for this Simple Fighter challenge. 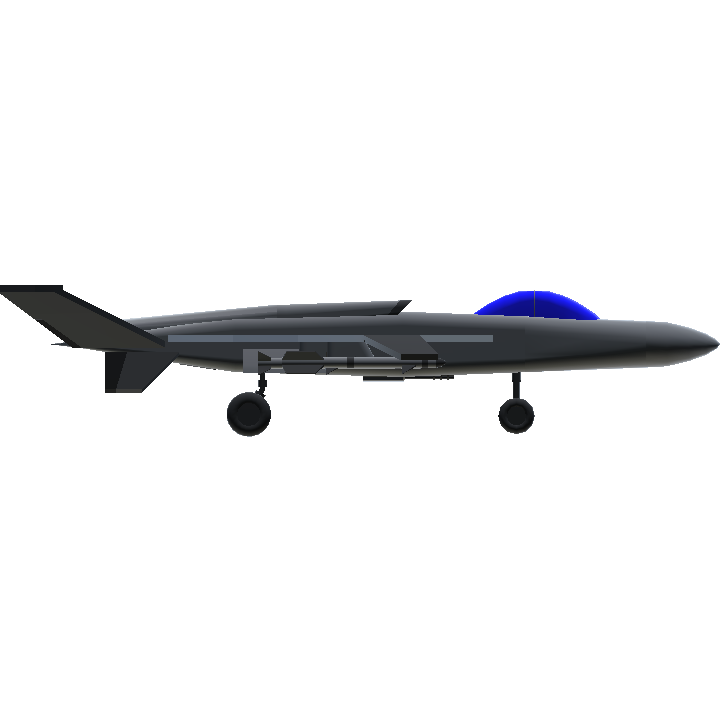 In reality, the Shortsword is a 5th generation stealthy attack jet concept that could serve as a potential replacement for the A-10, and serve as an export-friendly attack jet. 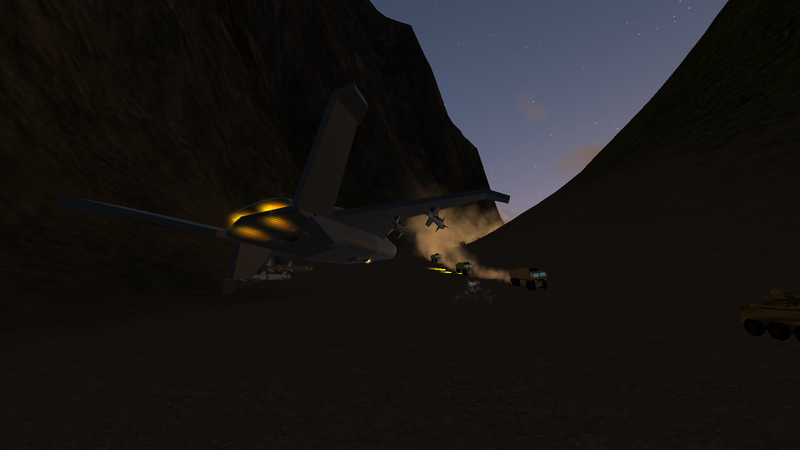 Unlike the brawny A-10, the Shortsword utilizes it's small size, fast speeds, and nimbleness to it's advantage to get a jump on ground targets. It also features stealth-shaping around the fuselage and infrared-reducing exhaust nozzle at the rear to make it harder for Manpad's to lock on to the jet. While not featured on this demonstrator, the Shortsword would feature a large, expansive weapons bay that would house various air-to-ground missiles and bombs, while a 20mm Vulcan Gatling gun with 1,000 rounds would be at the center between the bay doors. 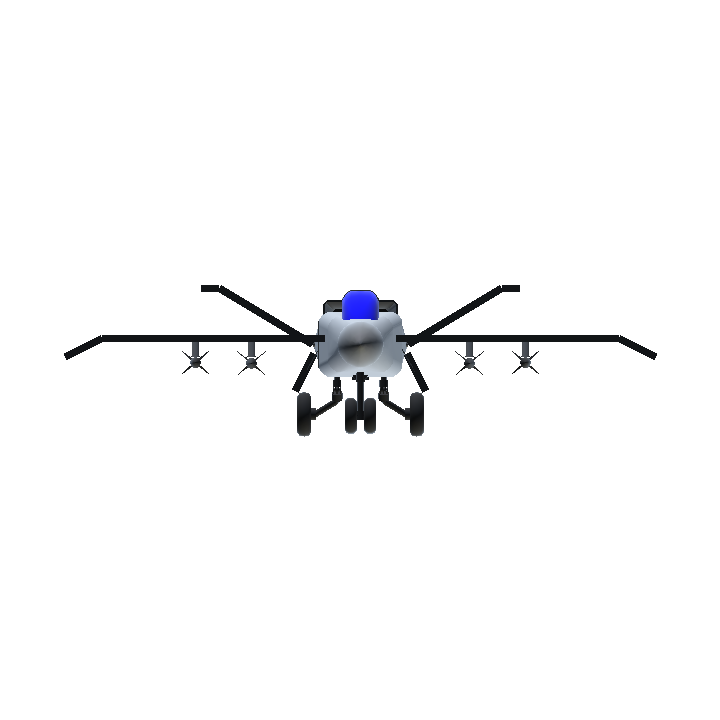 The Shortsword's goal is to be as low-cost as possible while remaining highly effective and efficient in it's air-to-ground mission. It can also serve as a basic fighter, however it's design really performs best at low altitude; as high-altitude its performance suffers. Thanks, I'm about to upload 2 other designs. Only after I added the wing cuffs (to increase pitch stability) did it click to me that it looked a lot like the Shinden II. 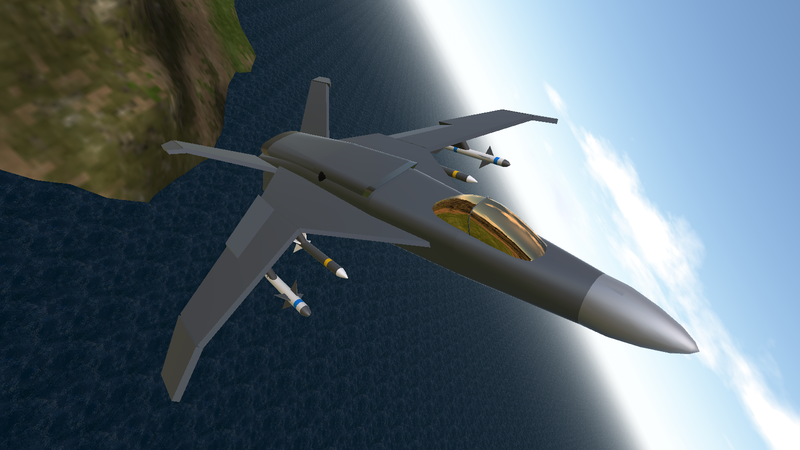 Actually I didn't refer to the Shinden II at all when I designed this. 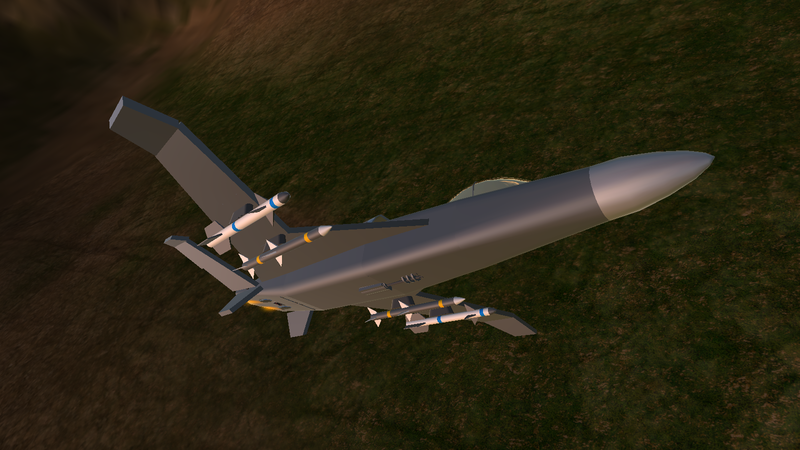 I actually made the design on paper a few months ago but this is the first rendition of it in SimplePlanes. I'll be making a complete, official and highly detailed version in the future. Yep, and it still looks good! I'm working on a 2nd aircraft for this challenge.